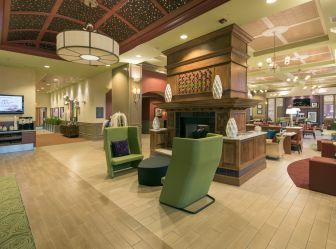 Airport Meeting District in Raleigh, N.C.
Here’s one obvious advantage of the Airport District in Raleigh and Morrisville, N.C.—you are close to RDU International Airport so your attendees can have a very short commute to your meeting hotel. 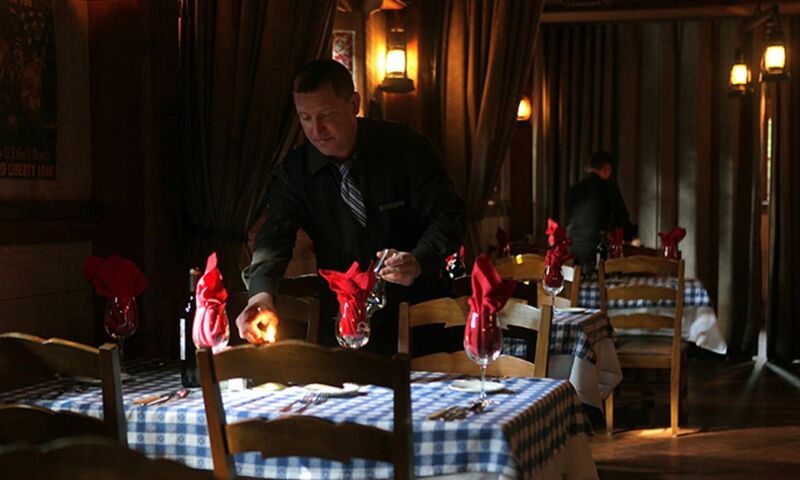 And there&apos;s no shortage of fun things to do and delicious dining! 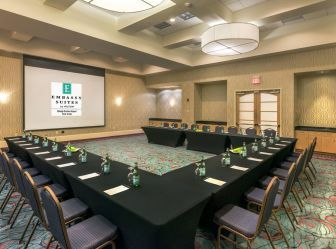 Combined, the Embassy Suites Raleigh-Durham Airport/Brier Creek and the adjacent Hampton Inn & Suites RDU/Brier Creek offer 10,000+ square feet of meeting space, plus they&apos;re about a five-minute ride from RDU. 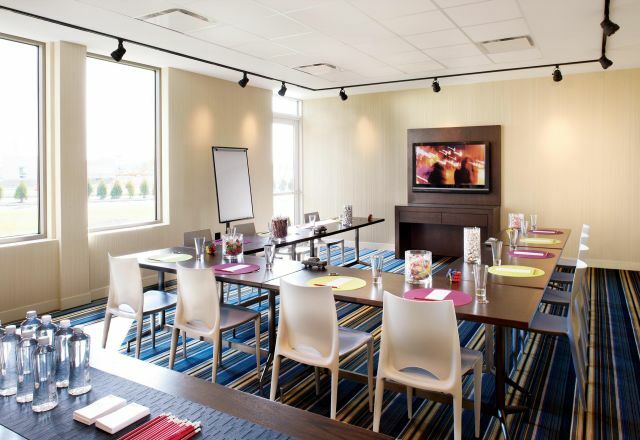 Other full-service meeting hotels with more than 2,500 square feet of meeting space are the Courtyard by Marriott Raleigh-Durham Airport - Brier Creek and Four Points by Sheraton Raleigh Durham Airport, both five minutes away from the airport. 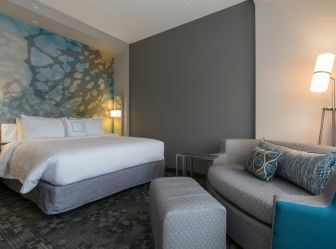 Hotels near the airport are also close to Brier Creek Commons, a rich and diverse shopping and restaurant area. 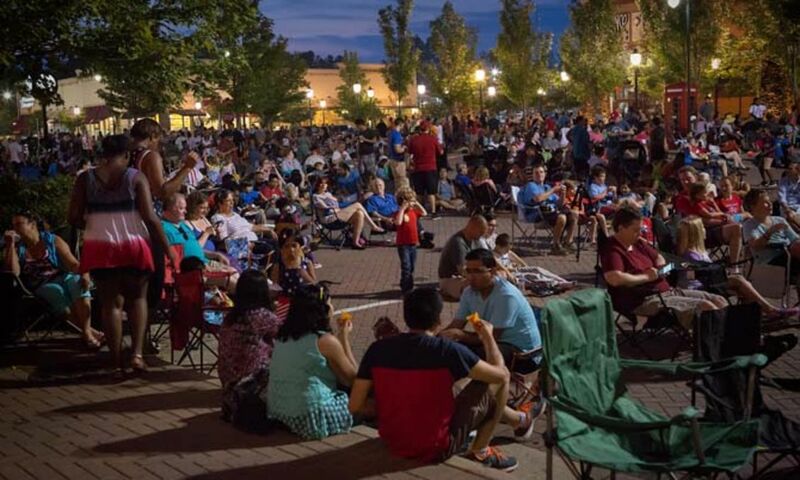 Brier Creek has almost every well-known retail brand you can think of for shopping, souvenirs, personal needs etc., all within a few blocks (and well-appointed blocks, at that). 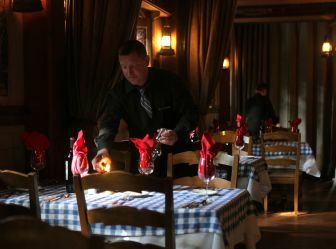 You will also see many recognizable restaurant names, a movie theater and much more. 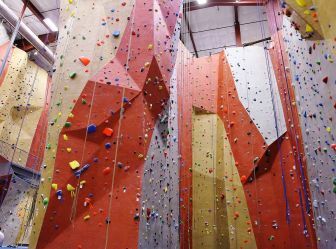 Also, you&apos;re just a short drive from some Raleigh, N.C., highlights: Passionate mind Joel Graybeal&apos;s indoor rock climbing spot, Triangle Rock Club, with excellent team-building opportunities (and 55-foot climbing walls! 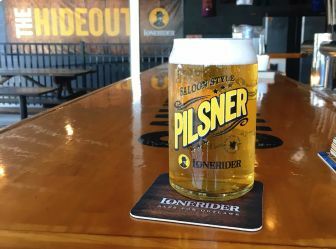 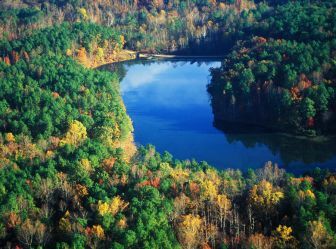 ); William B. Umstead State Park, the largest state park in N.C.; Angus Barn, a Raleigh dining institution perfect for team meals and client meetings; and several breweries, including passionate mind Sumit Vohra&apos;s Lonerider Brewing Company, one of the area&apos;s beer scene staples. 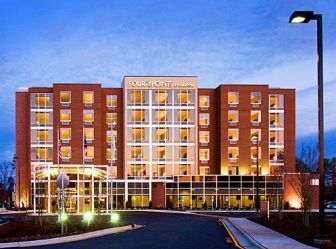 The Airport District is city-within-a-city for all things meeting in Raleigh, N.C.!